Happy Fourth of July! 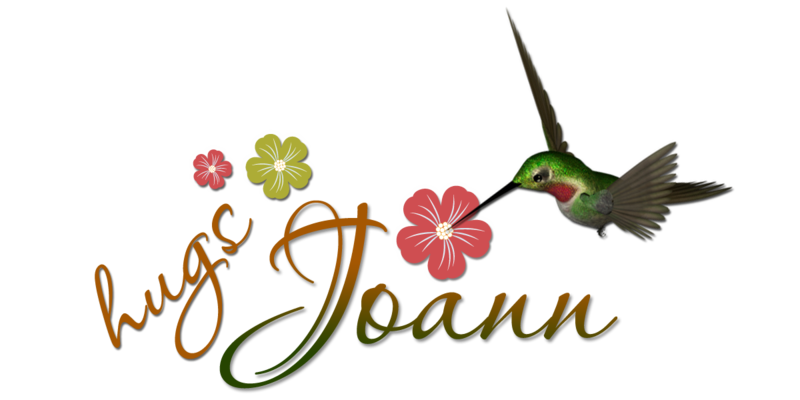 Today we have a specia project by the talented Joann Jamieson-Larkin! Howdy everyone, yay! it is finally Friday and I'm delighted to be back to share another fun project for Craftwell. Today I want to show you a 3D Cowgirl boot made using the Happy Trails SVG Kit from SVGCuts.com. You can find the detailed assembly tutorial there. This project is featuring products from this months sponsor Core'dinations ColorCore Cardstock. I lightly sanded the Core Essentials cardstock to give it a slightly worn look. It's so easy to do this with the Core Essentials Sand it block. Here is a closer look at the flower. I love to read your comments, thank you so much!